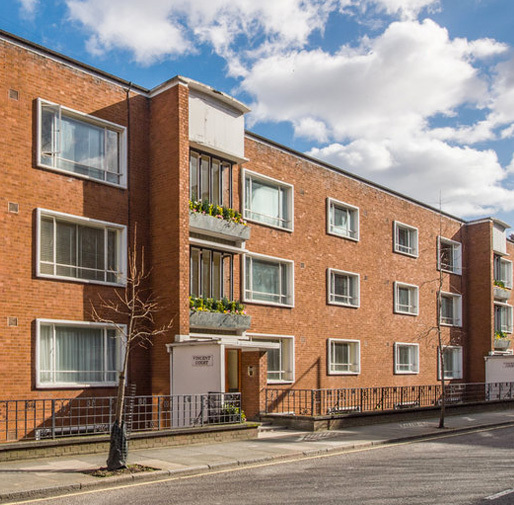 The newly refurbished Vincent Court in Marylebone sits in the heart of London, with close proximity to Marble Arch tube station as well as Hyde Park. Whilst Hewes Security traditionally have worked throughout Essex, installing a number of security systems, we are also in high demand across Central London working within developments. 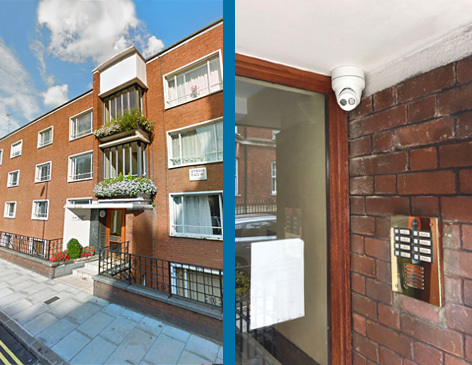 Vincent Court is a modern, purpose-built block which required a state-of-the-art CCTV surveillance system. Following a detailed survey by our experienced Hewes Security sales team, a digital IP HD CCTV system was specified and subsequently installed by our professional installation engineers. As many of the apartment blocks were occupied, it was essential for our team to complete the HD CCTV install with minimal disruption. This extra precaution ensured homeowners were not disturbed whilst the state-of-the-art recorded images granted them with peace of mind. Looking for an tailored HD CCTV system? and specify state-of-the-art surveillance for your property. If you have any queries, do not hesitate to call us.